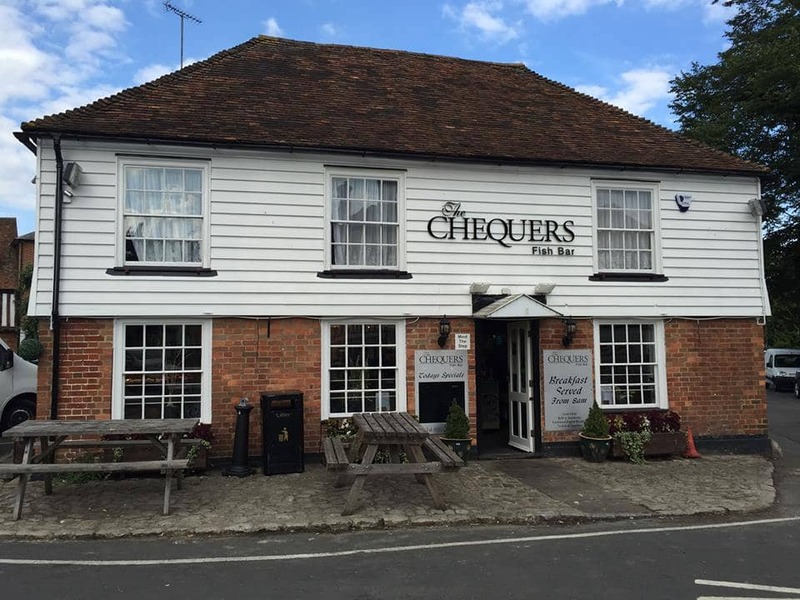 Maz inherited the Chequers from his father, it has been in the family since 1974, one of two original fish and chip shops run by the family. 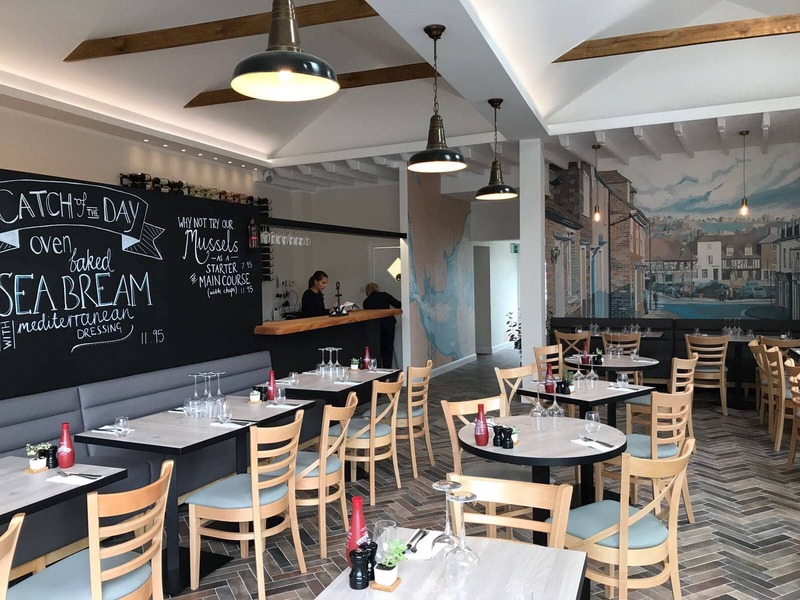 Maz and his family have now expanded the family business and run several fish and chips across the south of England. “We use Ceres | Natural Batter mix. I was sent a sample and was pleased to discover that it was actually better than the batter I was using. At that time we were mostly using fresh fish and I found that other batters turned the fish a pinky red. Ceres | Natural Batter works equally well with fresh and frozen fish. The batter stands up beautifully and can cope with fish being cooked longer if necessary. I find the Batter is always better if you mix it nice and early and let it open. Let it stand for 15-20 minutes and then finish it off.